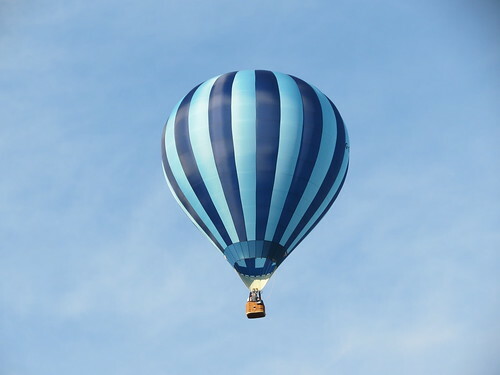 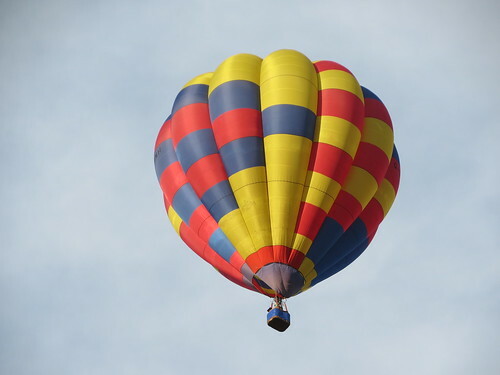 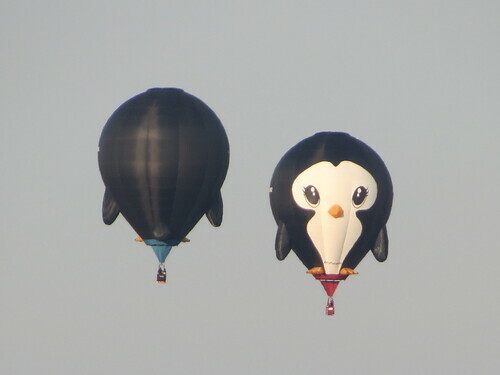 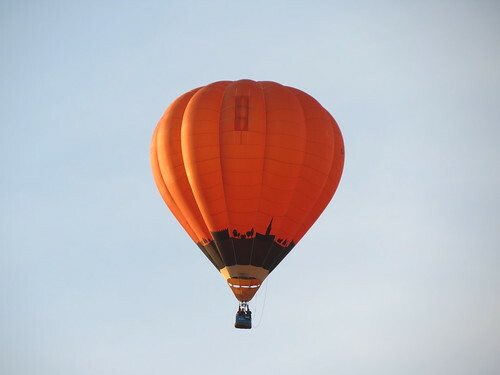 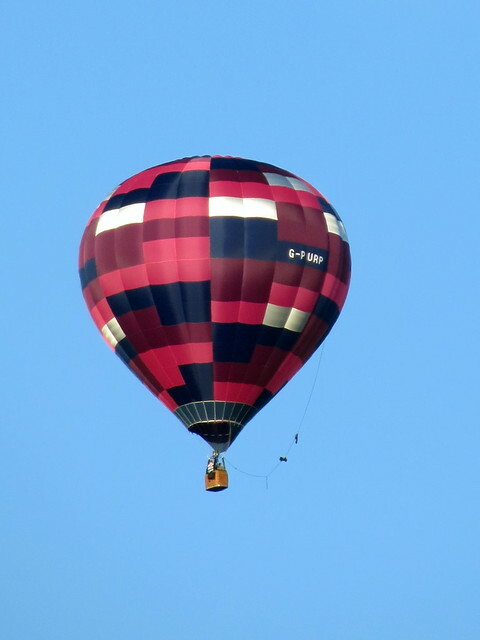 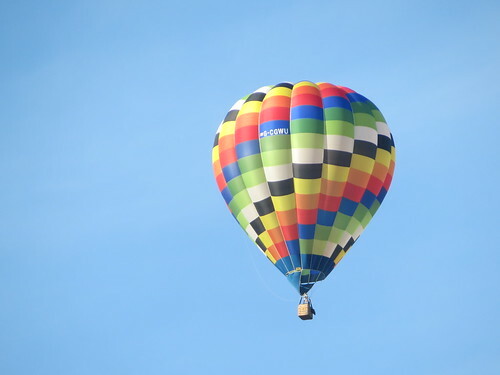 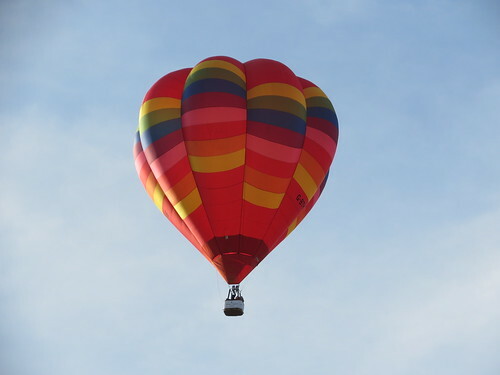 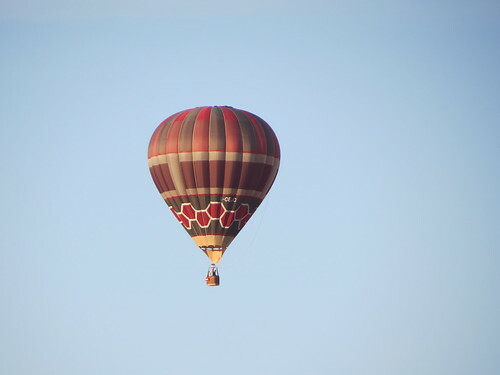 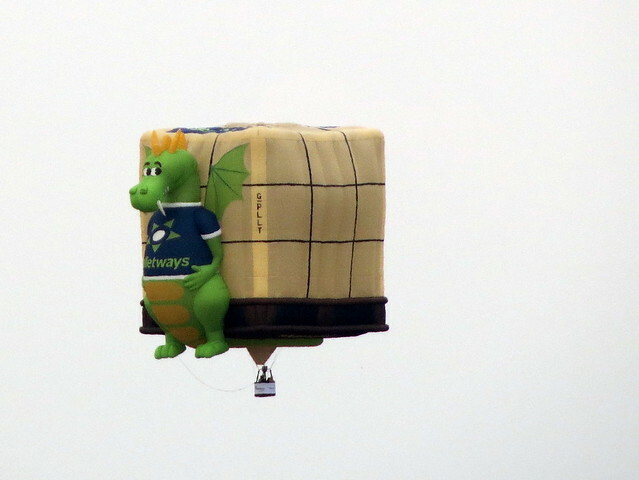 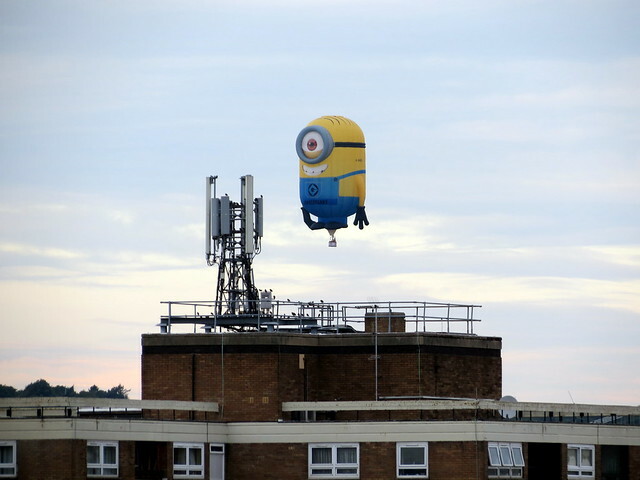 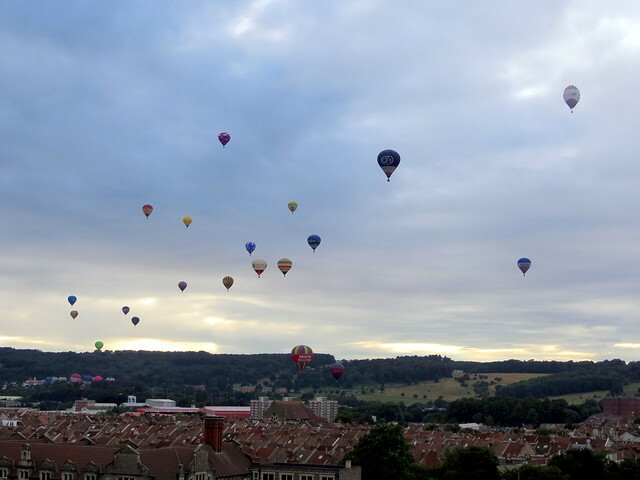 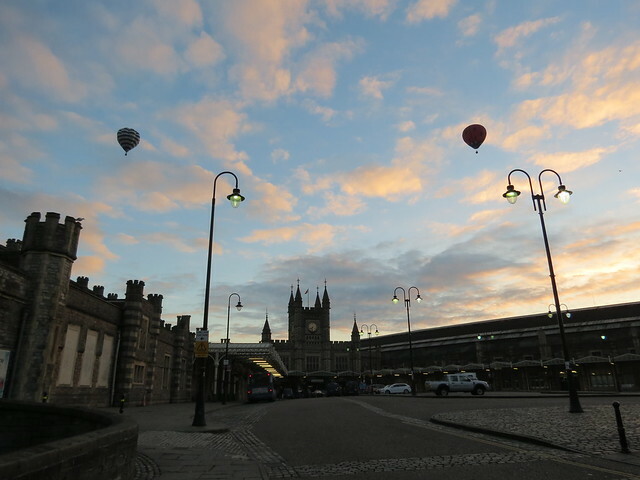 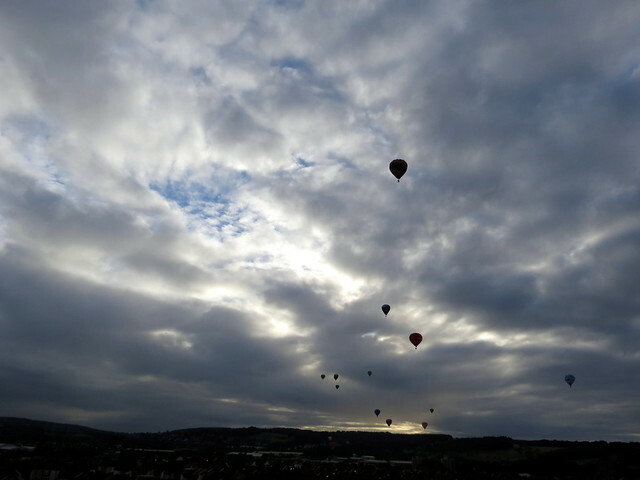 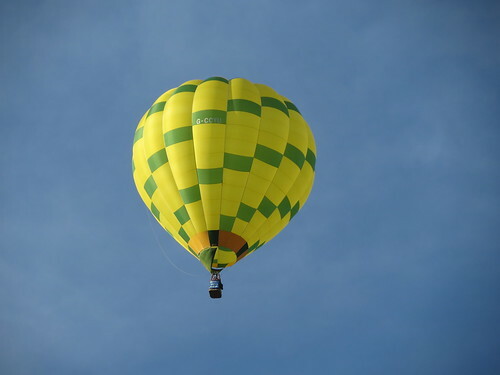 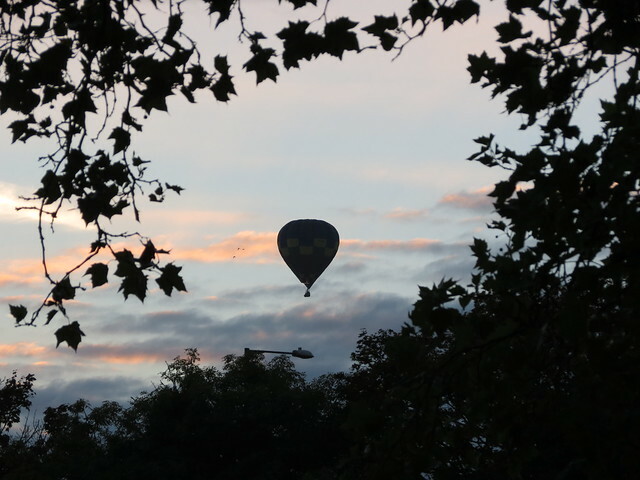 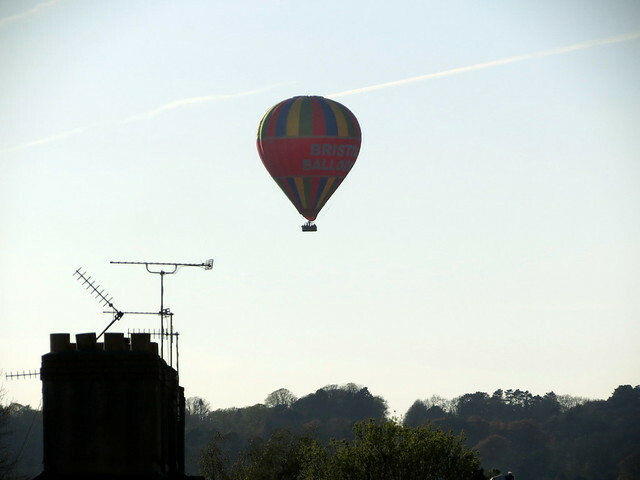 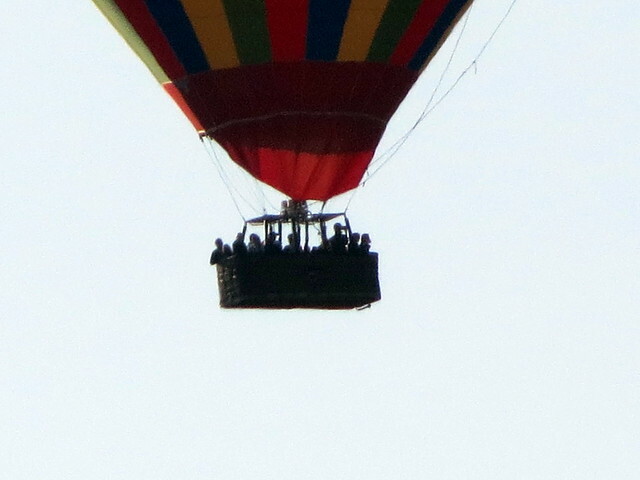 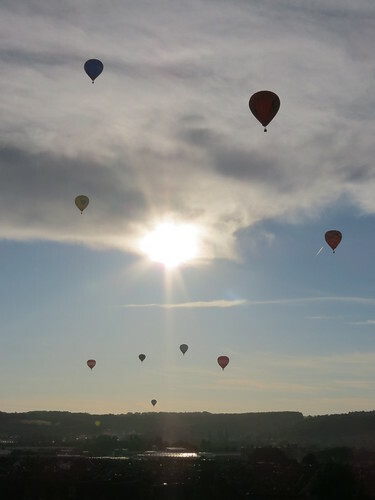 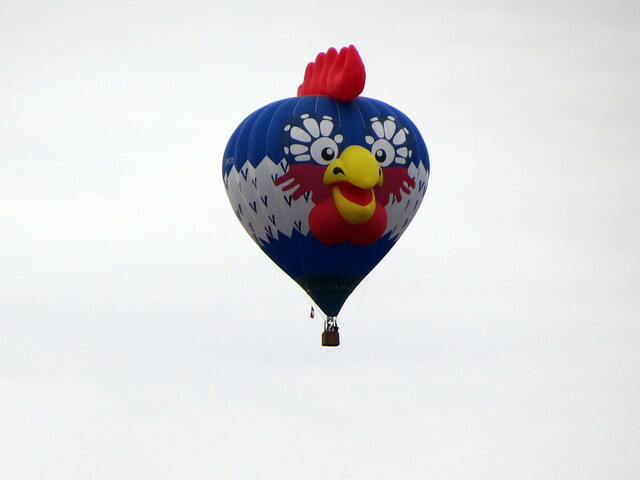 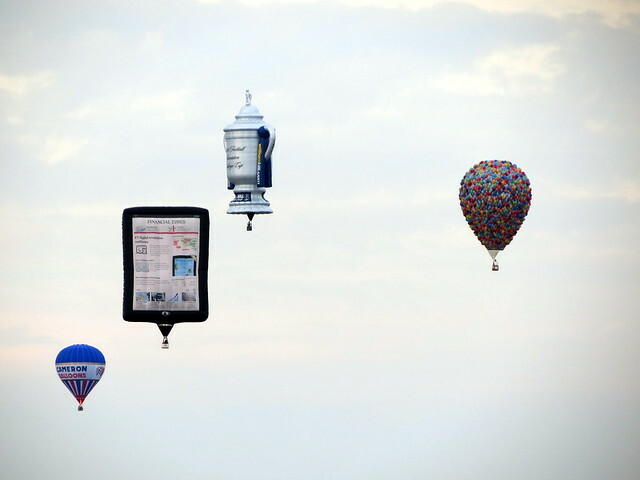 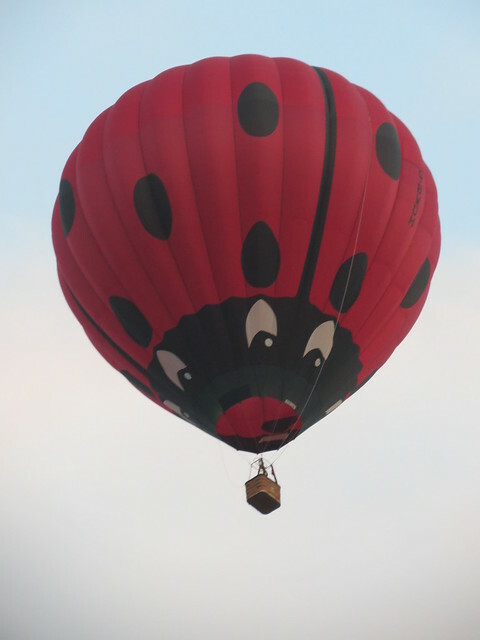 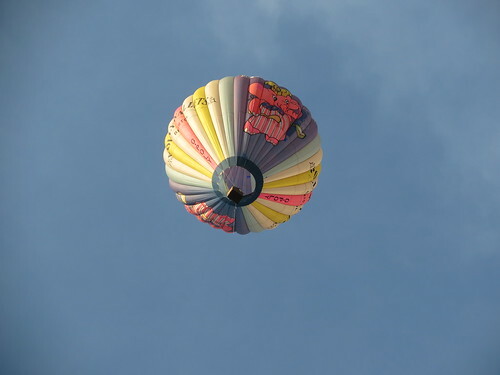 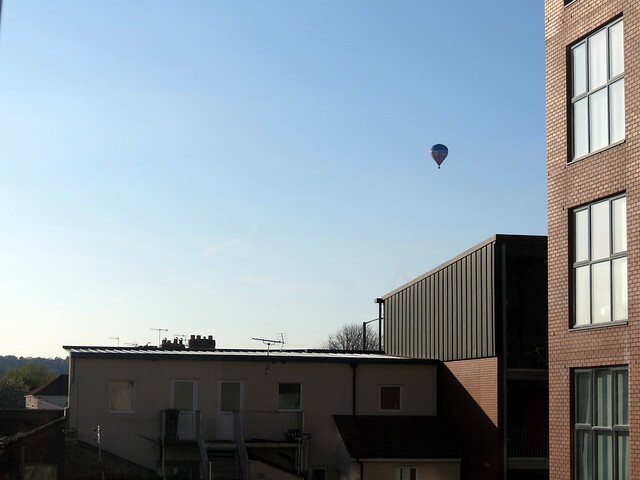 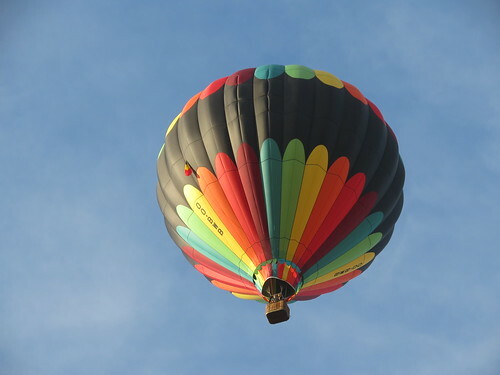 There was a hot air balloon, and then another, and another! 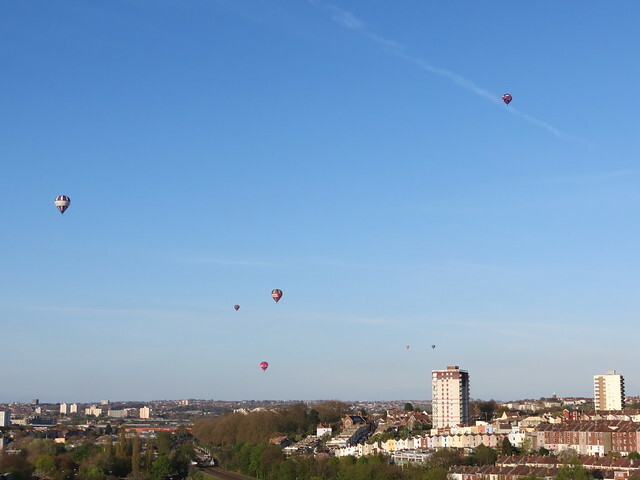 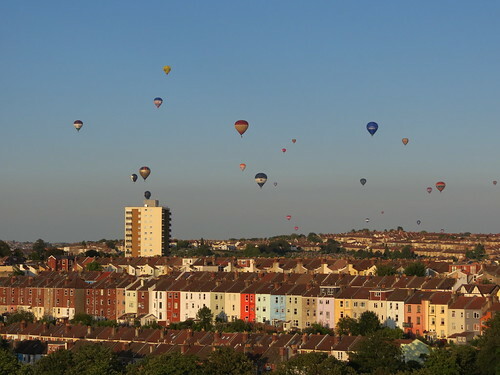 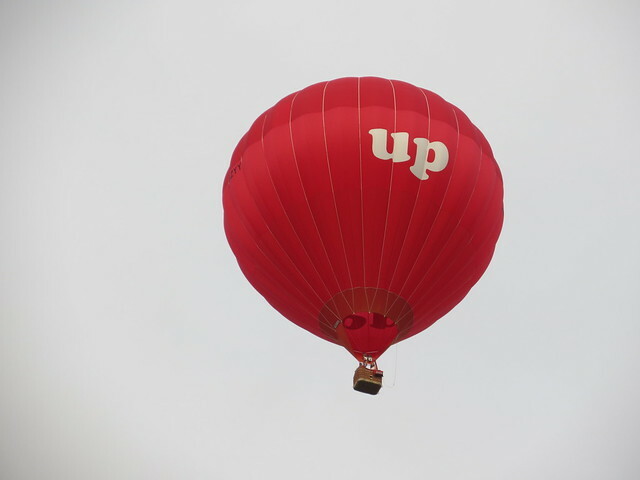 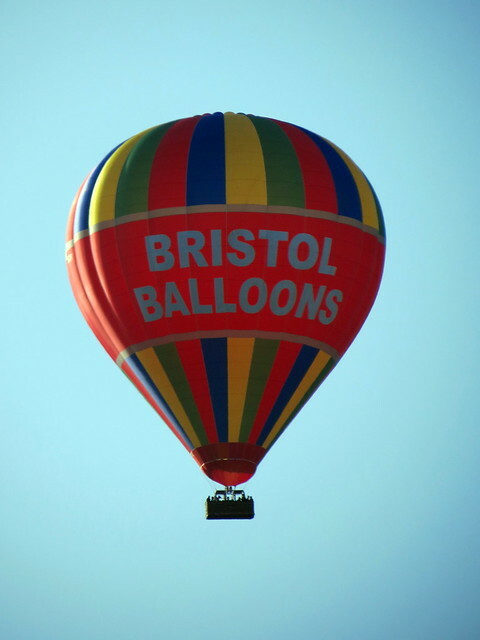 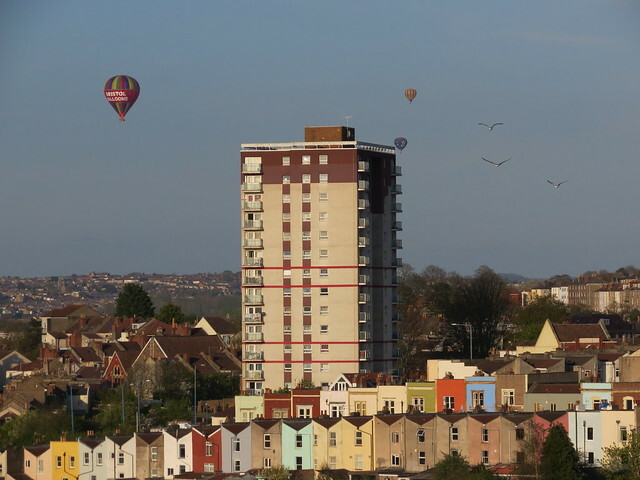 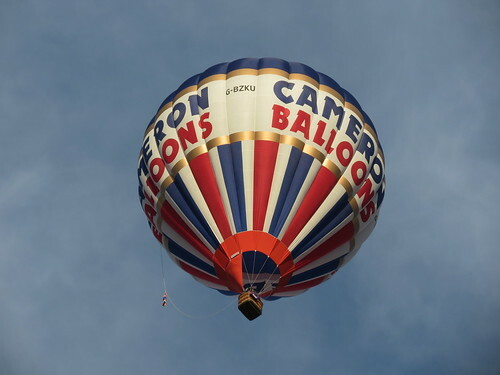 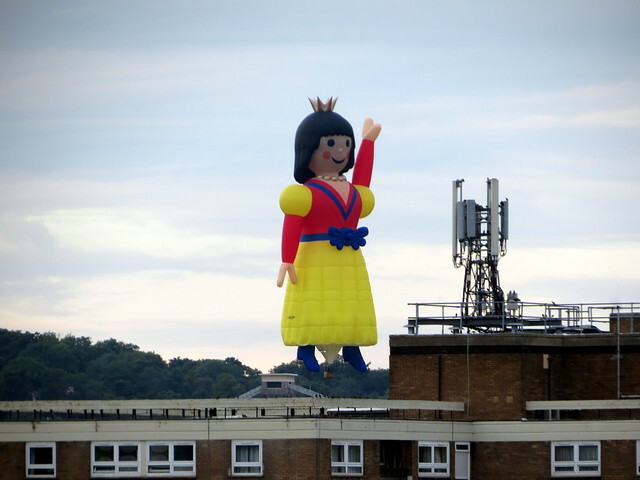 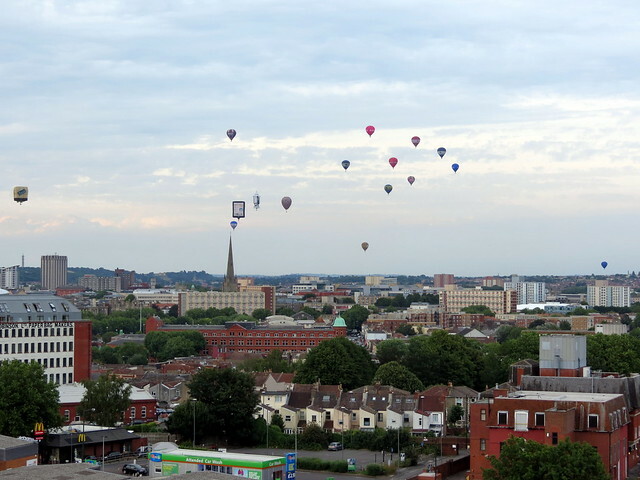 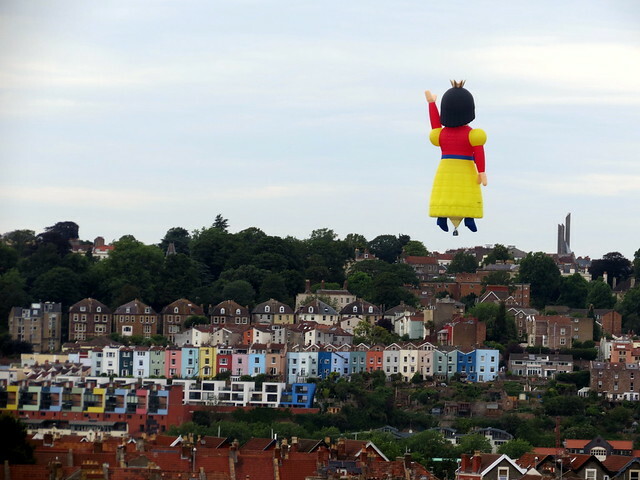 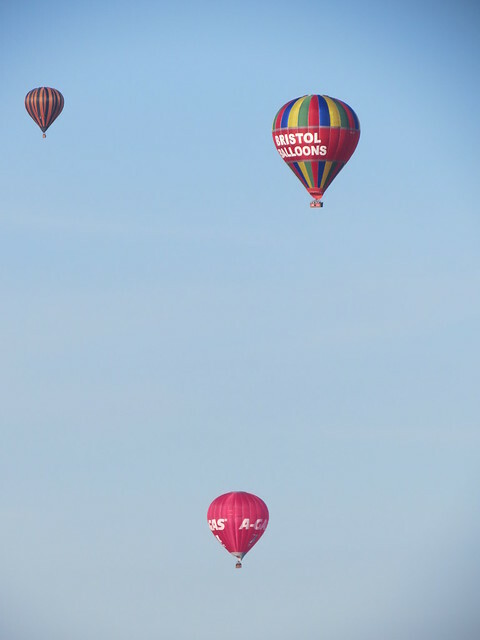 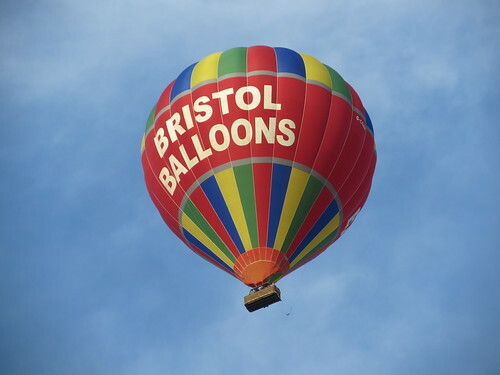 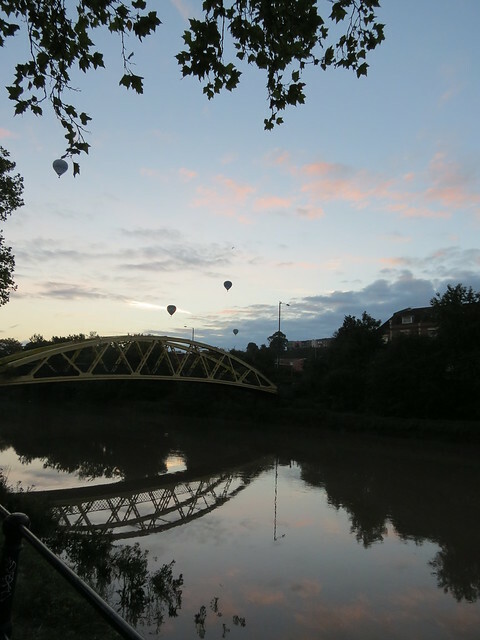 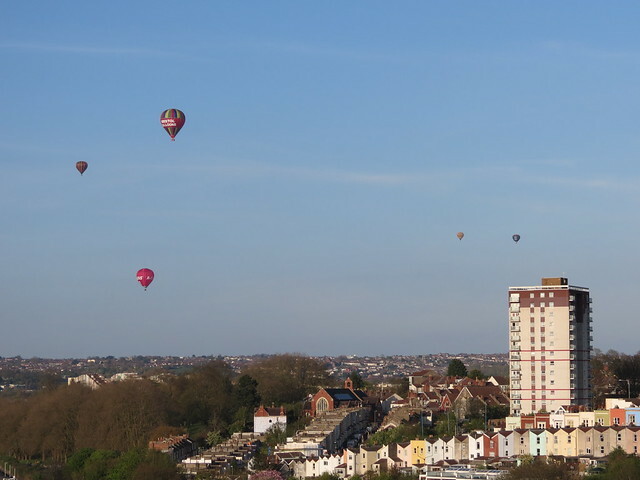 The Bristol International Balloon Fiesta takes place from 8th – 11th August, and I’m really excited about it now after this little taster. 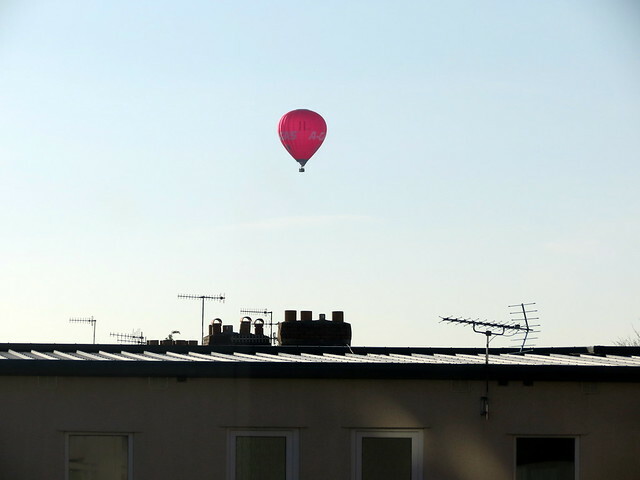 I’ll definitely be up on my roof that weekend!